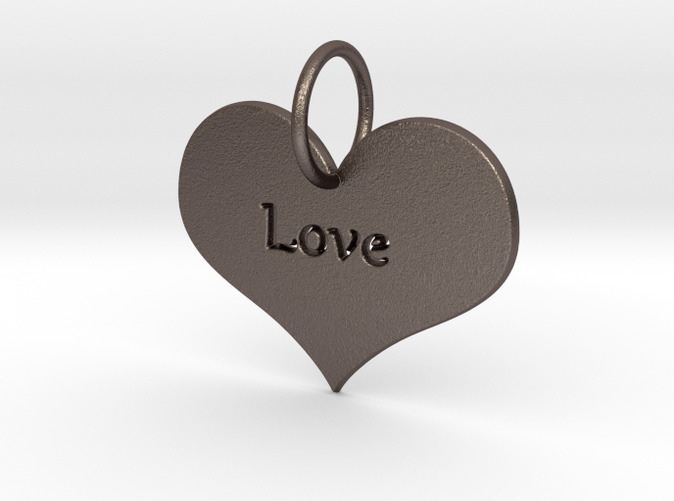 What is a better gift to those you love than a heart pendant? This pendant can be given as a beautiful necklace to that special someone, or used as a keychain for your children. This is something they know came from your heart and anytime they look at it they will think of you and smile.